Would you like to restore your health? At Southport Chiropractic Clinic, our professional, caring team is ready to help you through a holistic approach to health care. 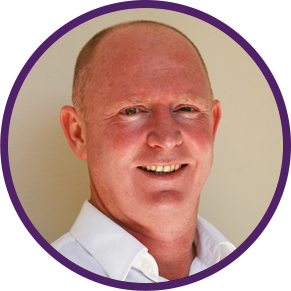 Southport chiropractor, Dr Luke Hennessy works to understand the cause of your health concern or the source of your pain. A plan customised to your body’s needs and your comfort is just what you’ll need to start feeling your best, so you can live a vibrant life. Get to know our knowledgeable and efficient Chiropractor Dr Luke Hennessy when you schedule your appointment. His number one goal for patients is to help remove disturbances within the nervous system, which may help a multitude of symptoms. In the long term, chiropractic care can help you live a healthier, happier life! Let us make a difference in the health and wellness of your family for the long run. Contact Southport Chiropractic Clinc today to schedule your first visit with us.